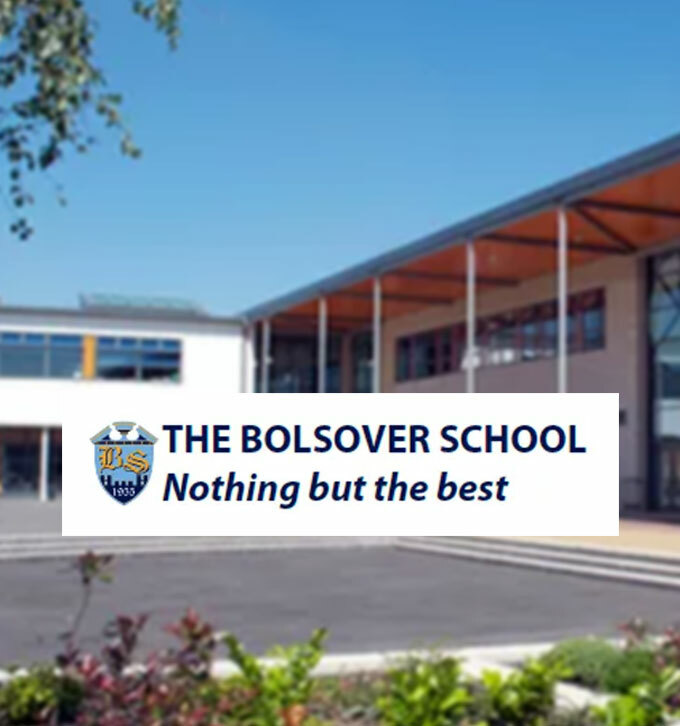 The Bolsover School is an 11-16 secondary school. In 2012, the school converted from a community school to an academy, which posed an uncertain road ahead for the finance staff. The apprehension of what was coming ahead was daunting for the team within the school, especially when added responsibility comes along with the changes. 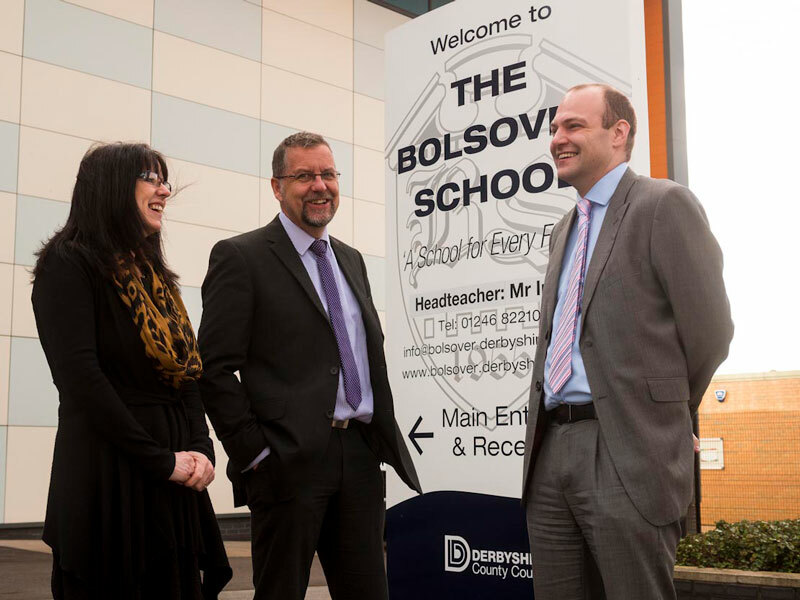 From day one of the conversion process Mitchells accountants were appointed as The Bolsover School’s financial specialists and the two have been working in partnership since. How did Mitchells help you during your conversion from a state school to an academy? “I’m not a trained accountant by any means, so when we converted to an academy I knew we needed professional help. In some respects, as a community school you’re sheltered by your local authority, whereas when you become an academy it’s almost as if you’re running your own company with over 100 employees. Converting from a community school to an academy is a big step for the administration team. You tend to take on much more accountability, especially in terms of finance, as you no longer fall within the local authority’s responsibility. Instead of reporting your school’s budgets to the local authority, you become completely responsible for reporting to the Education Funding Agency (EFA), Companies House and HMRC directly which is something we had no experience of before. What did you have to do differently when you converted to an academy? “After we obtained academy status we gained control of our own budget and curriculum, along with many other things, we also now have to prepare annual accounts which are externally audited. Both the accounts preparation and the year end audit are handled completely by Mitchells which means we can focus on the other aspects of the academy process and the day-to-day running of the school. Mitchells also ensure that we are completely compliant with the EFA by assisting us with a quarterly supplementary programme of work as we don’t have our own internal Responsible Officer. When we were initially looking for external support, before we’d settled on Mitchells, we were certain that we wanted to work with a firm of accountants that weren’t going to bamboozle us with jargon. We also wanted accountants who would be on hand to assist us whenever we need it. So we decided to go with Mitchells, primarily because they were friendly, approachable and professional but also because we felt we could go to them if we needed additional help too. Our main contact at Mitchells is Tom Gregory, but we also work with Anna and Adele. The whole team have been fantastic for us to work with. They put accounting into plain English, and whenever we don’t understand something, whether that’s in terms of VAT returns or payroll, the team at Mitchells are always at the end of the phone to help us.